One of Audrina Patridge's Beauty Secrets is PUMPKIN! "It is so good for your skin because it is full of antioxidants and vitamins. 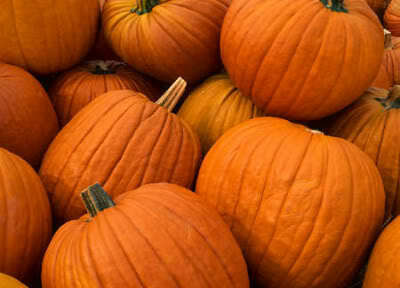 Here is a recipe for a pumpkin mask and a pumpkin spice scrub for you guys to try that I found at care2.com." Try them and let me know what you think! 1. Combine ingredients and apply to a clean face with gentle circular motions, avoiding the area around your eyes. 2. Allow mask to remain on skin for 10 to 15 minutes, then rinse with warm water, pat dry, and apply your usual moisturizer. 2. Stand in a tub or shower stall and use a damp washcloth to scoop some of the mixture up. Apply to body, starting with your feet and working your way up, but avoiding your face. Scrub gently using circular motions.